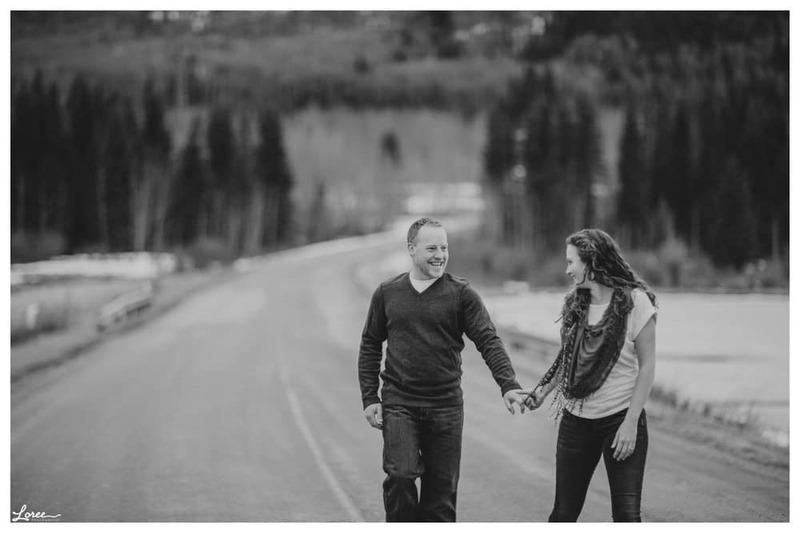 I finally had the opportunity to meet Laura and Gary this morning for their Bragg Creek engagement session. Seriously, these two could not be sweeter. To start from the beginning, Laura’s family immigrated here from England a decade ago. With three daughters in tow, they put down roots in Bragg Creek. Gary’s family hails from Manitoba, and he now makes Cochrane his home. Laura and Gary have known each other for awhile, but it took the massive floods nearly two years ago to start their relationship. To make a long story short, it involved bridges being washed out and kind offers of places to stay during the massive natural disaster. Gary proposed on the lake near Laura’s home (where the engagement session took place) during the holidays. 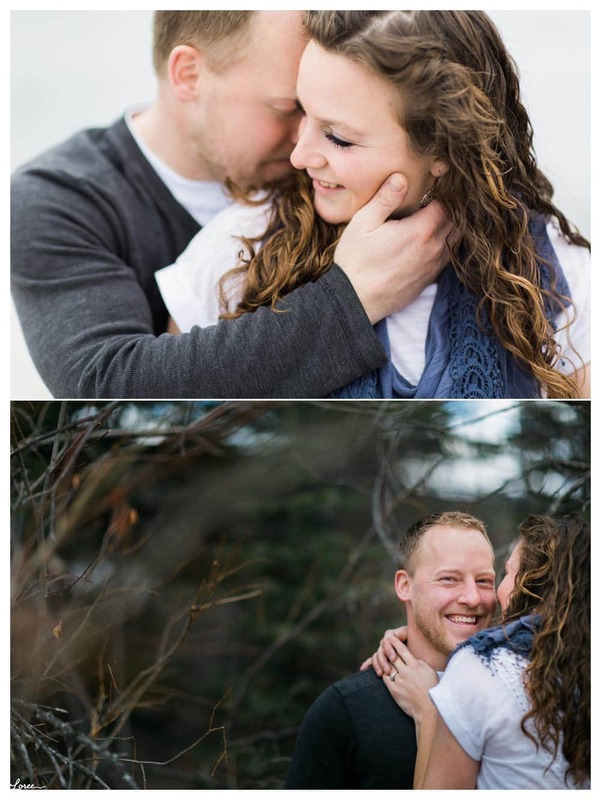 I’m so excited to be their Bragg Creek photographer and can’t wait for their wedding this summer at the Brewster Kananaskis Guest Ranch. 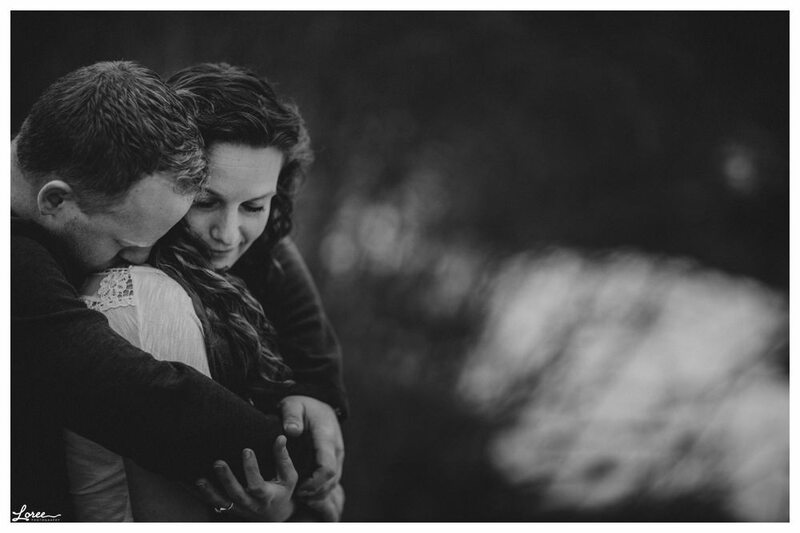 Beautiful pictures of a beutiful couple! Isn't this couple so adorable? The shots shows the they are incredibly happy with each other's arms. I can feel the love as i look at their photos. I hope i can have that perfect shot with my partner too. I impress the photos. It really gives harmony to the couple. I honestly enjoy fascinating wedding photography like this.